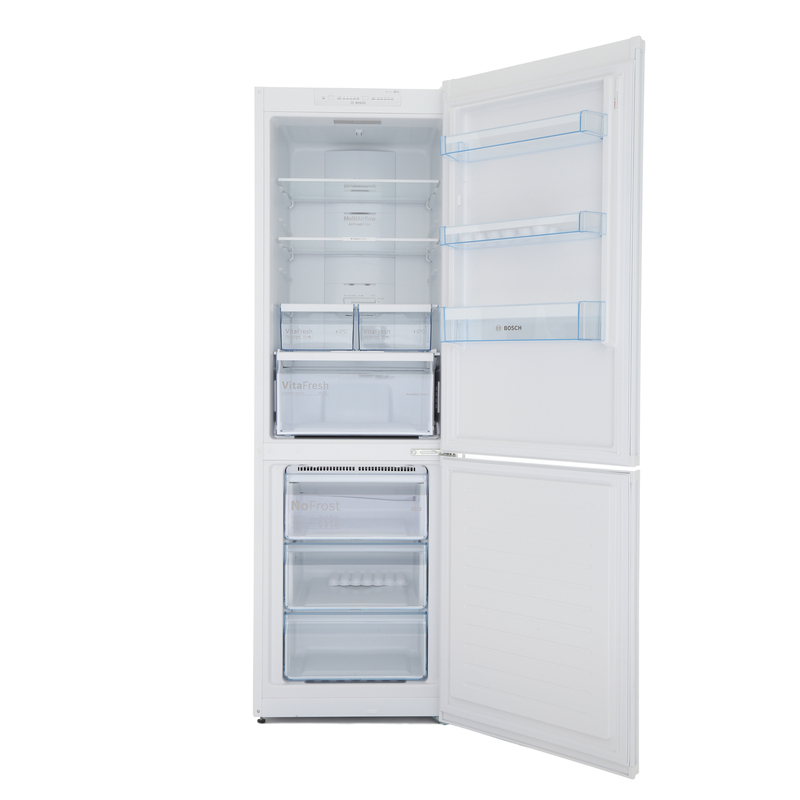 As a frost-free model, you’ll never have to worry about removing ice build-up again. 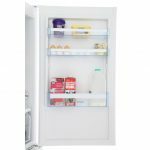 The vitafresh food preservation system has humidity control, which means you can safely keep your meat, fish, fruit and vegetables fresher for longer. 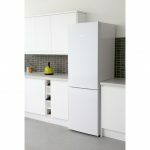 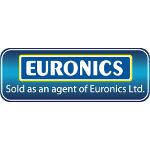 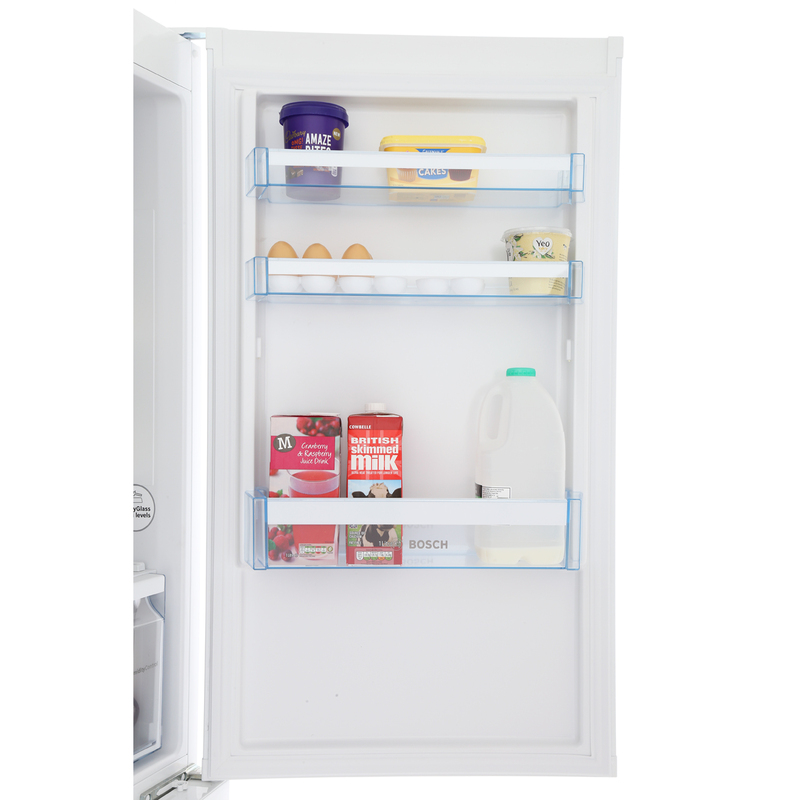 This fridge freezer also has an AirFresh filter with Antibacteria. 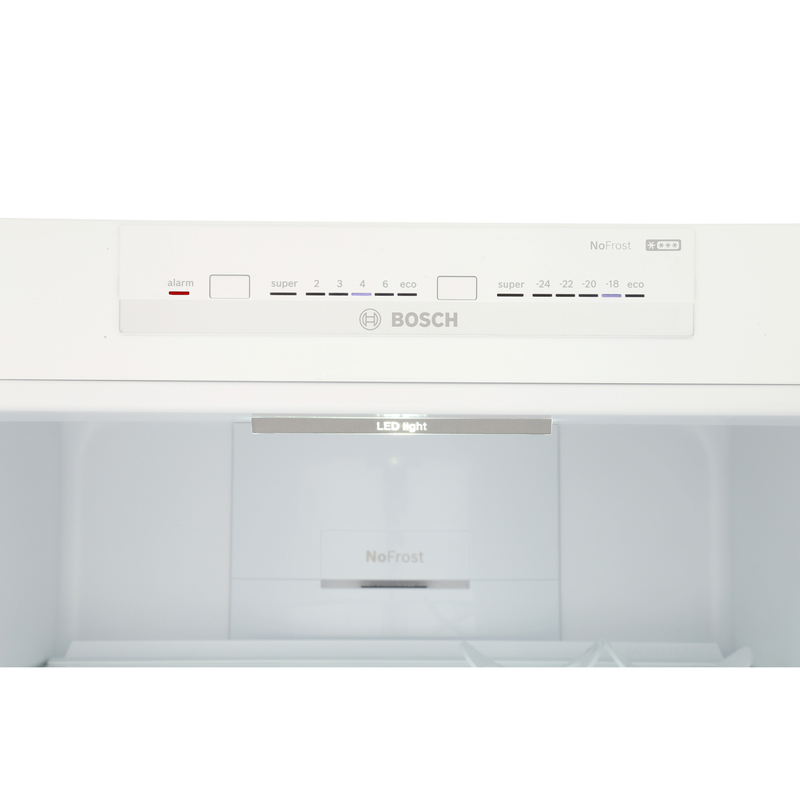 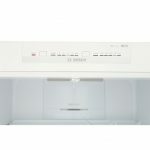 This has been designed by Bosch to remove food odours and keep the air fresh in the appliance interior. There’s even a multi airflow system, which ensures even cooling throughout the compartments. 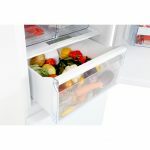 The system creates constant air circulation on all levels, to help prolong food freshness. 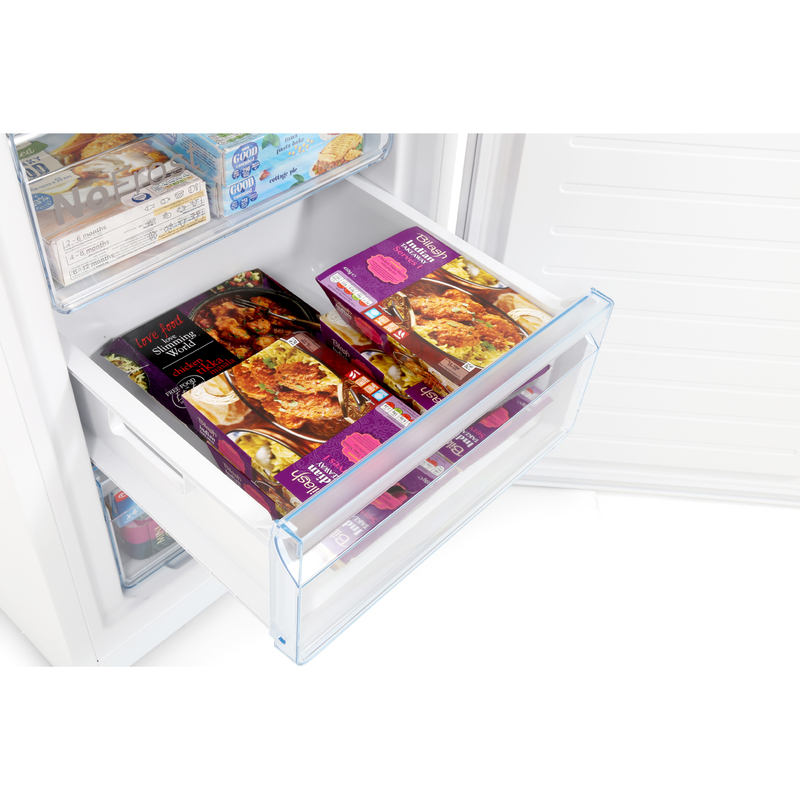 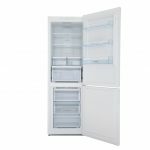 The chilled compartment has a net capacity of 237 L. The freezer compartment has three clear drawers, so you can easily see all of your frozen food at a glance. 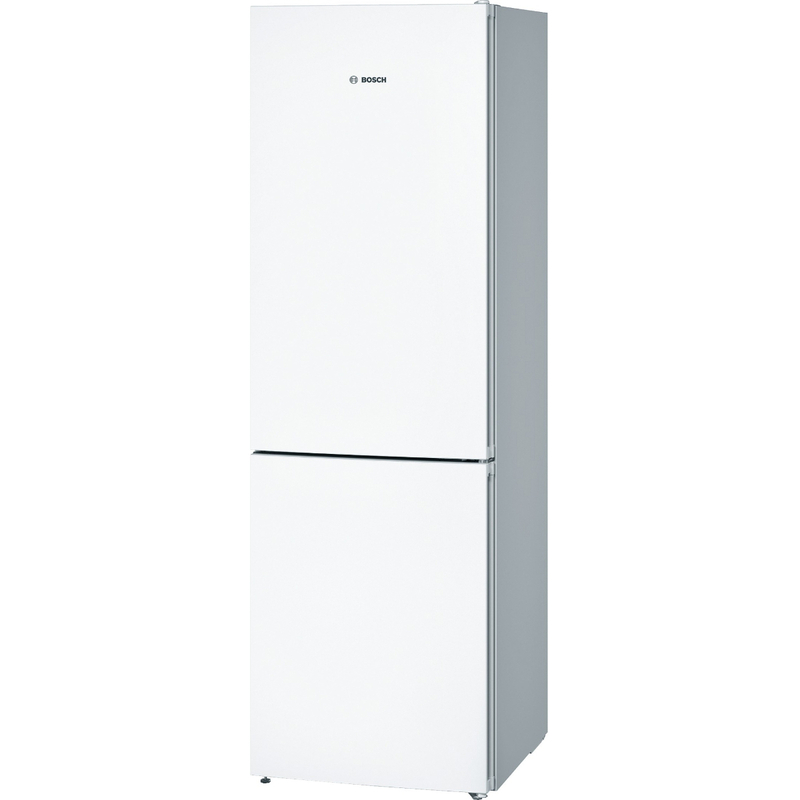 The net capacity is 87 L.